The “Little Orchestra” from Portland, Oregon; Pink Martini performs Malagueña. Written in 1928 by the Cuban composer Ernesto Lecuona, it was originally the sixth movement of Lecuona’s Suite Andalucia. Live in Portland, 2006. 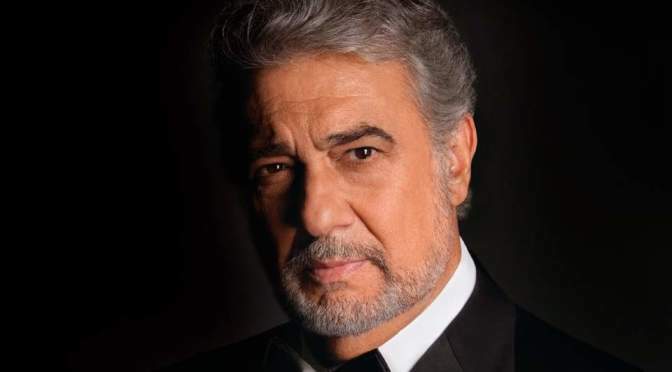 Famous Spanish tenor Plácido Domingo sings Malagueña, a song by Cuban composer Ernesto Lecuona, written in 1928. 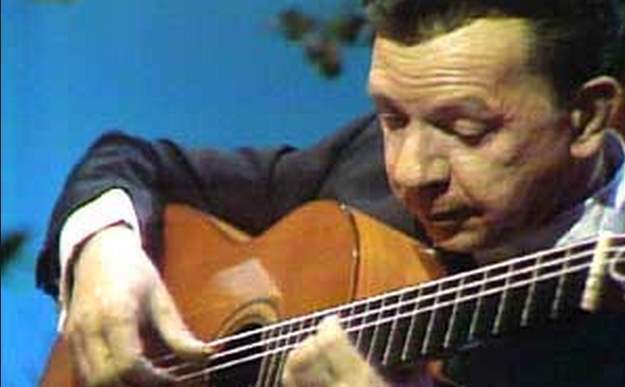 Malagueña was originally the sixth movement of Lecuona’s Suite Andalucia.